If you are in need of a highly rated Pet Groomer in Poplar Bluff, MO, look no further than Doggy Designs Grooming Salon. 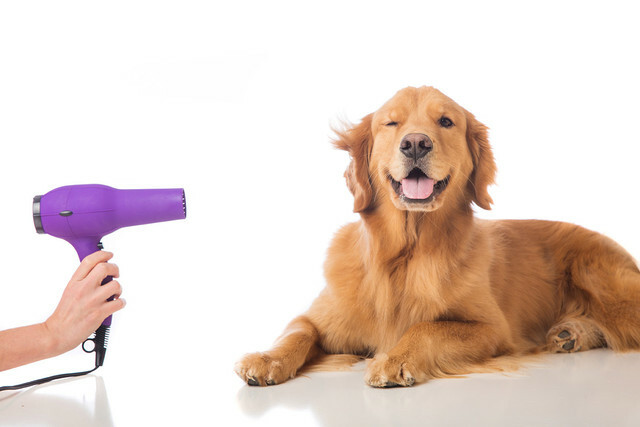 For many years we have provided a variety of services including Dog Grooming, Pet Grooming, Cat Grooming and much more. Our custom spa treatment includes a full bath and brush out, nail clipping and we finish with a relaxing massage. Our experienced groomers are dedicated to completing your pet services in a friendly and comfortable atmosphere, with competitive rates. When your fur baby needs an professional groomer in Poplar Bluff, MO, call on Doggy Designs Grooming Salon, we look forward to meeting you!